Top 40 Brazilian album! ORIGINAL 1st Edition with Insert! 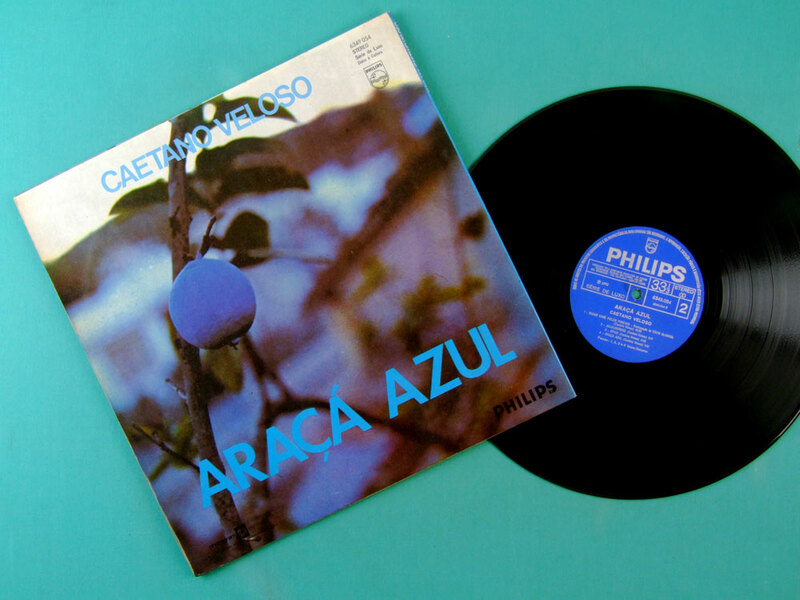 CAETANO VELOSO - "ARAÇÁ AZUL" - The most experimental by Caetano's album ever, Simply FANTASTIC! It is his 5th solo album, it works like as a Tropicalia's grand finale! 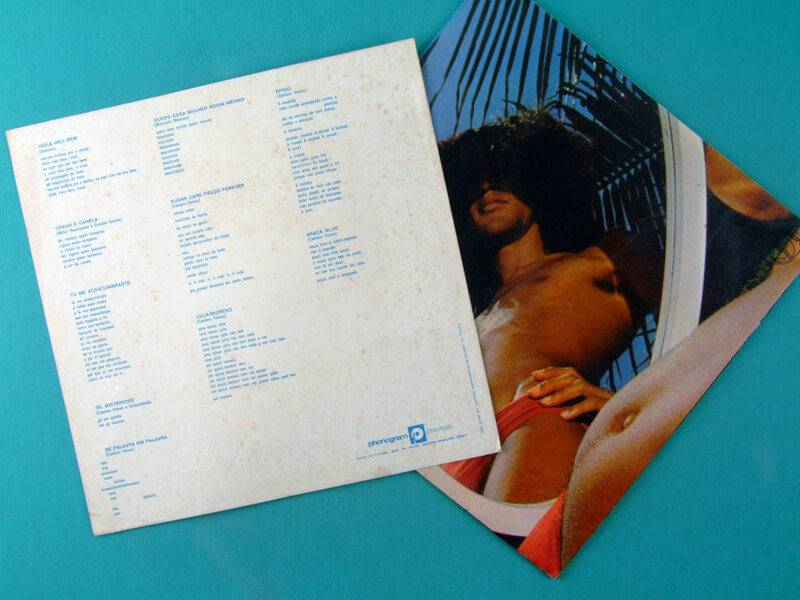 This album was produced by Caetano Veloso, as soon he returned from the London exile. It was his first experience as a producer of an album. It was the first time that he recorded playing acoustic nylon guitar and Acoustic Piano. The songs were improvised in the studio. The album reflects his happiness in coming back to his homeland Brazil!! This album cannot be consumed passively; it never allows the listener to "get into a groove". Instead, it invites active musical participation & reflection on the connections and counterpoints between Vanguard Experimentation, traditional Brazilian Popular music, Brazilian contemporary urban forms Bossa-Nova & Rock with Vanguard Experimental Dissonant Orchestral Sounds, arranged and conducted by the Magic Master Rogério Duprat. Nobody was admited in the Eldorado Studios (São Paulo), only both sound technicians Marcus Vinicius and Flávio Augusto. It was on September, 1972. Full Freedom for experience! Are you experienced? So, Try it!! 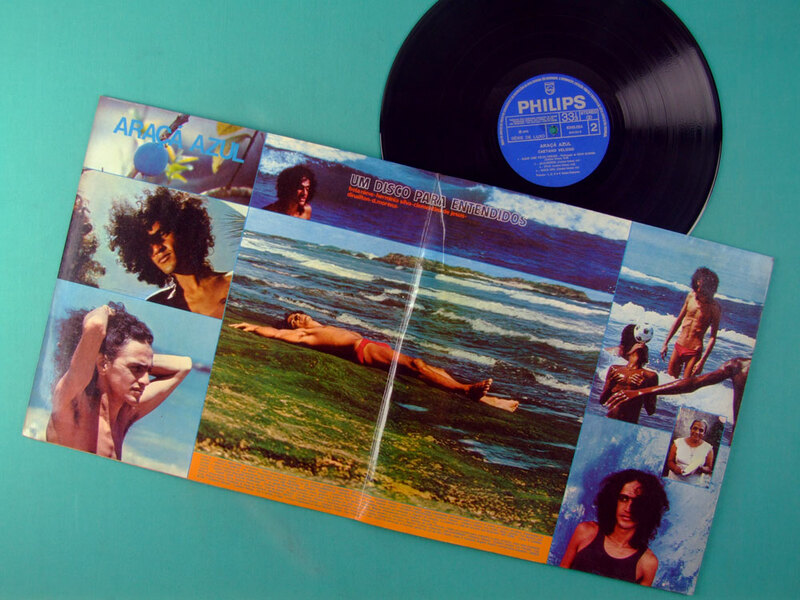 Unfortunately, in 1973, the majority of the Brazilian audience didn't understand the album: A lot of copies were returned by the stores to the Philips Label. It was the largest index of record return of all times in the Brazilian Phonographic market!